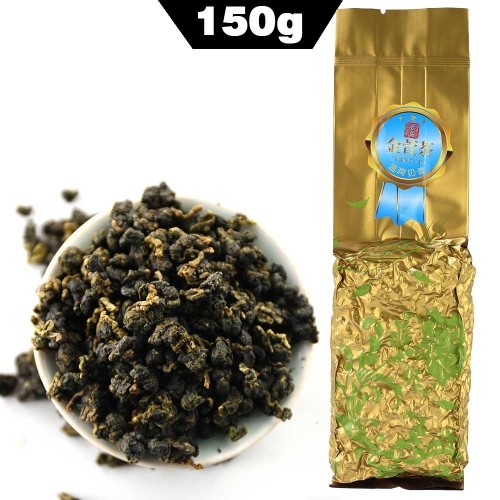 Ali Oolong from Ali Shan area is one of the best and the most famous oolong from Taiwan. Ali Shan mountain is the largest mountain range in Taiwan, it consists of 18 mountains. 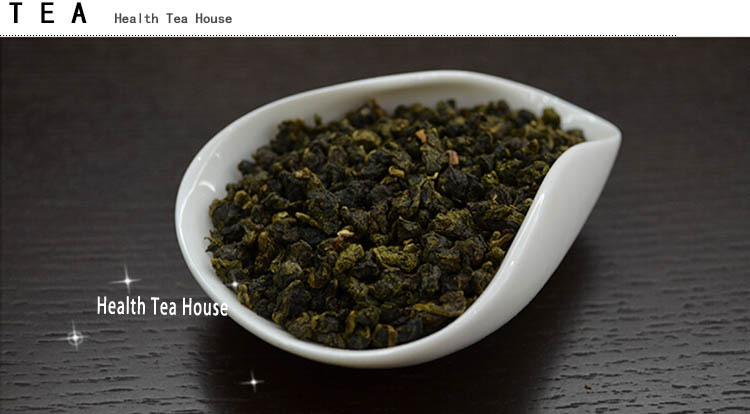 This tea grows on the high mountain area - Mountain Ali. 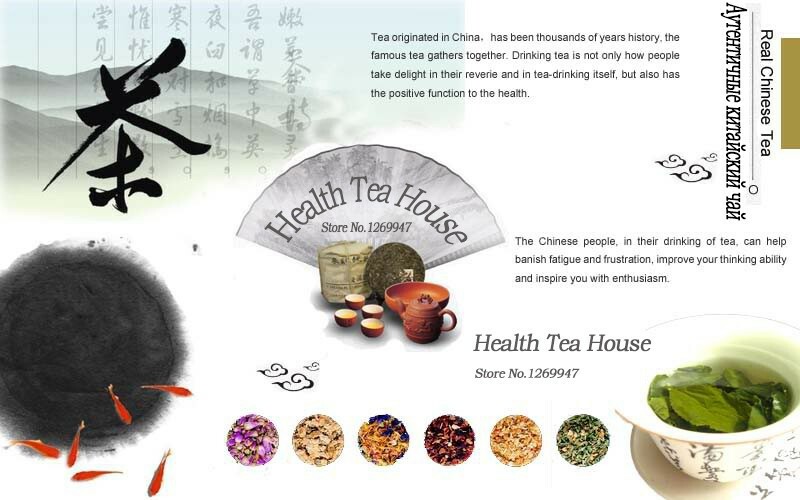 Tea grows on the height 500-1500 m, and together with unique climate this gives to the tea very soft and sweet taste. 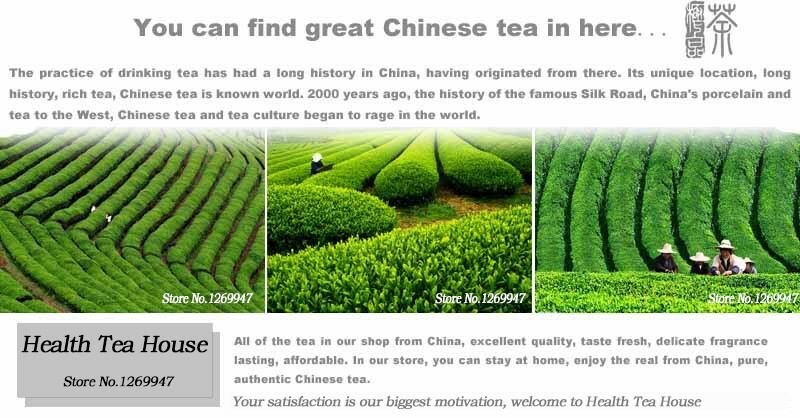 Tea bushes grow on high-mountain plantations in the ecologically clean environment. Tea is harvested several times a year, in spring and autumn. 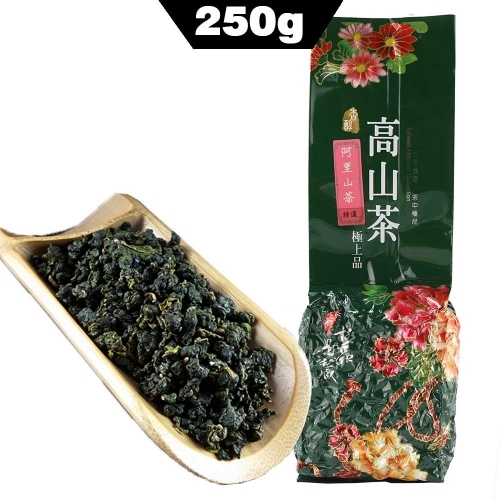 The raw stuff for the production of this tea is freshly picked rich bud with 2 young leaves. After harvesting bud and leaves mash to raise a juice, and fermentation begins. 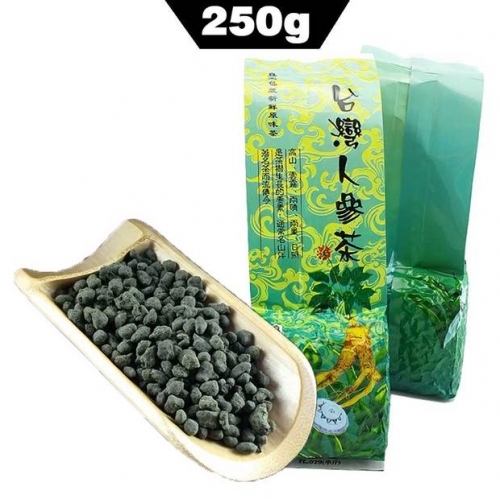 Tea leaves are oxidized by the air. After that fermented tea is fried in boilers for some time. The combination of time and temperature of roasting is held every plantation in the strictest confidence. 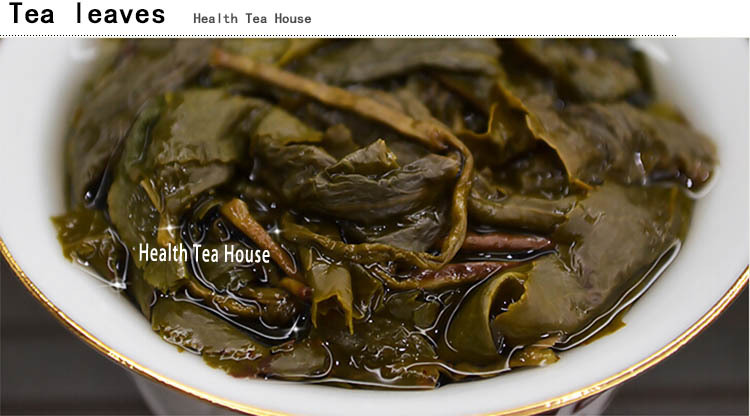 Modern technology of tea leaf rolling and heat treatment can keep the high content of tannins and catechines. Note: We will be sure that the package is vacuum before sending it. But if you find it not completely vacuum, it is a normal phenomenon caused by the delivery. Don't worry, the tea is still fresh. Thank you for your understanding! 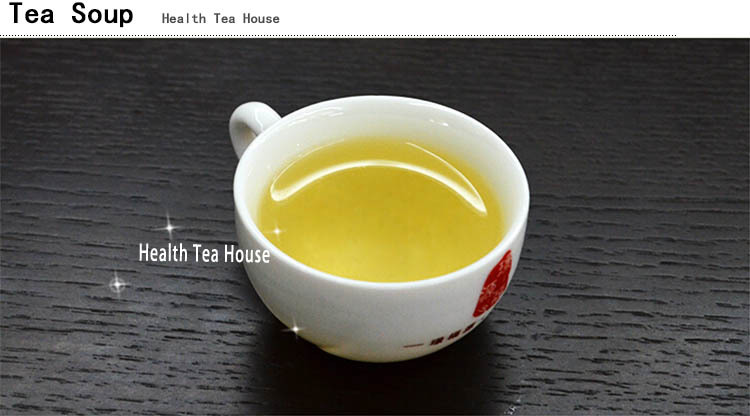 Taste: The taste is soft, sweet, with the aroma of herbs and vanilla-creamy aftertaste. The fragrance is floral and fruity, with a hint of peach. 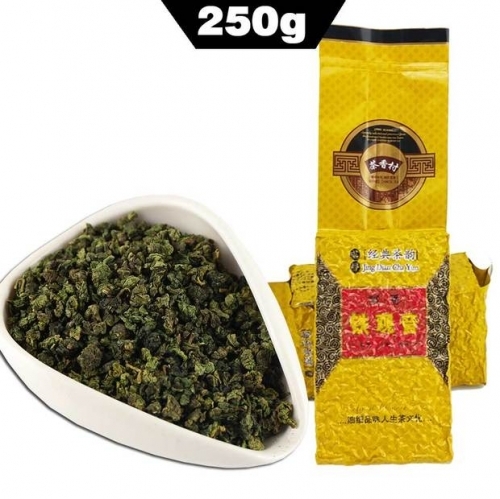 Tea Leaf: In a dry form-small, rolled up in balls, a top kidney and two subsequent leaves. When brewing the tea leaves are straightened. 1. To do this, rinse the kettle with boiling water (100 degrees). 3. Pour the tea again with hot water. 4. Depending on your taste preferences, wait 25-30 seconds. Pour the finished tea over the cups. In subsequent straits, increase the time by 10 seconds. Tea withstands repeated brewing. 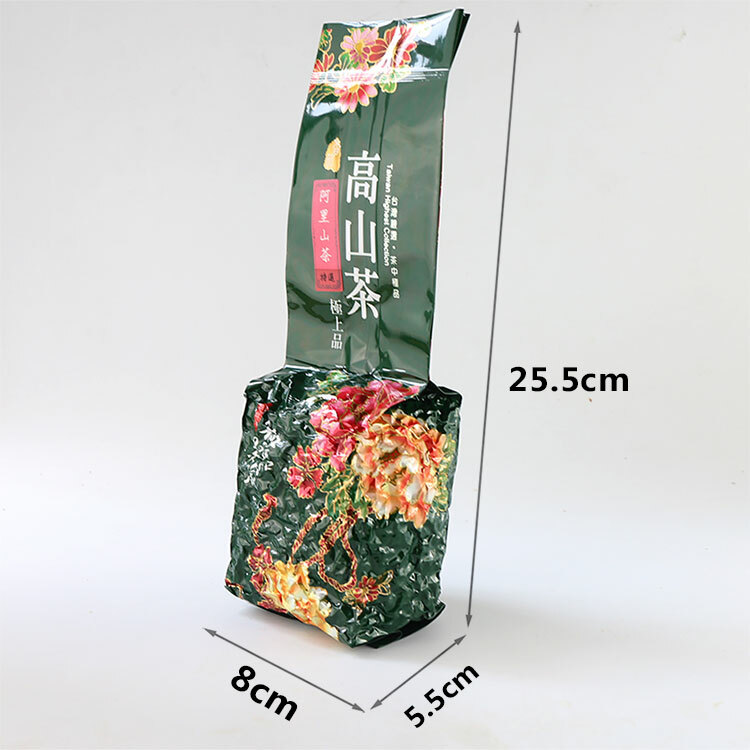 Storage of this type of tea is recommended in a tightly sealed package, in a dry cool place.